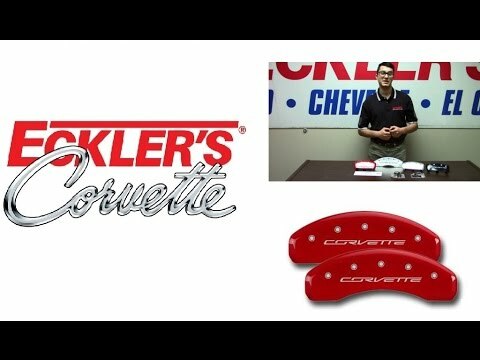 Today John shows off a great option for your C4, C5, C6 or C7 Corvette brake calipers, MGP Caliper Covers! GM originally offered painted calipers as a factory option on C4, C5, C6 or C7 Corvettes. However, just painting them does not help prevent brake dust. If you drive your Corvette like it’s meant to be driven, you’ll notice unsightly break dust which makes your wheels look dingy and difficult to clean. The solution to cleaner looking wheels while giving you the look up painted calipers is these MGP caliper covers from Eckler’s Corvette. MGP Caliper Covers are manufactured in the USA with 6061-T6 aerospace grade aluminum. 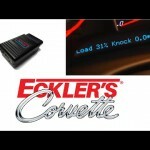 They are TIG welded for strength, powder-coated for durability, feature engraved officially licensed Corvette letters, and include a patented stainless steel fastening system. The MGP Corvette caliper covers are engineered specifically to fit your C4, C5, C6 or C7 Corvette. This ensure proper clearance and a secure fit. 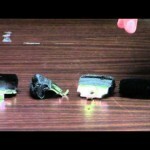 No adhesive, tape, or caliper modifications are required. 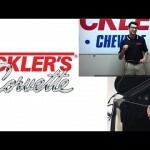 Typical installation time is one hour from start to finish and requires a lift or a floor jack and jack stands. 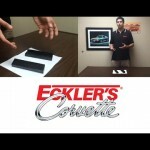 Trust Eckler’s Corvette for all your C4-C7 Corvette Stingray 1984-2015 accessory, performance, and restoration needs. brake calipers, MGP Caliper Covers! jerseys here to get free shipping. Sell high quality low price.